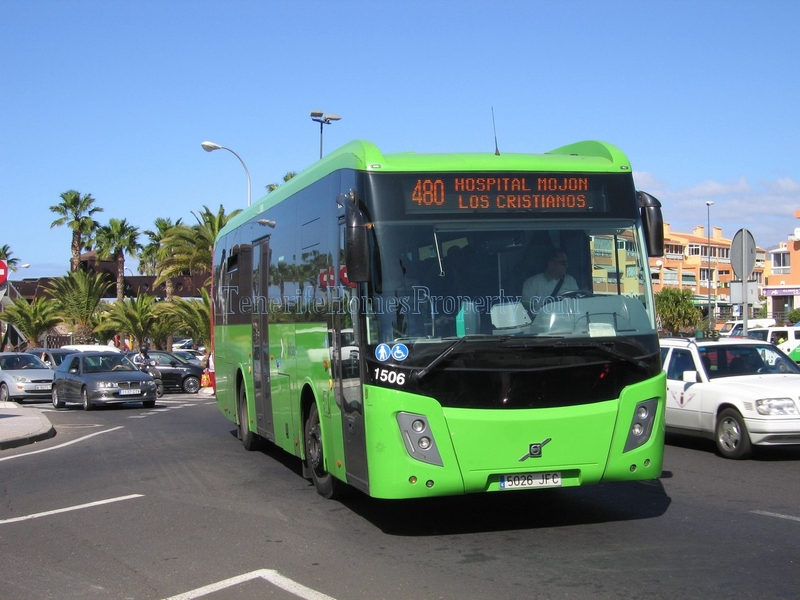 Tenerife bus map. 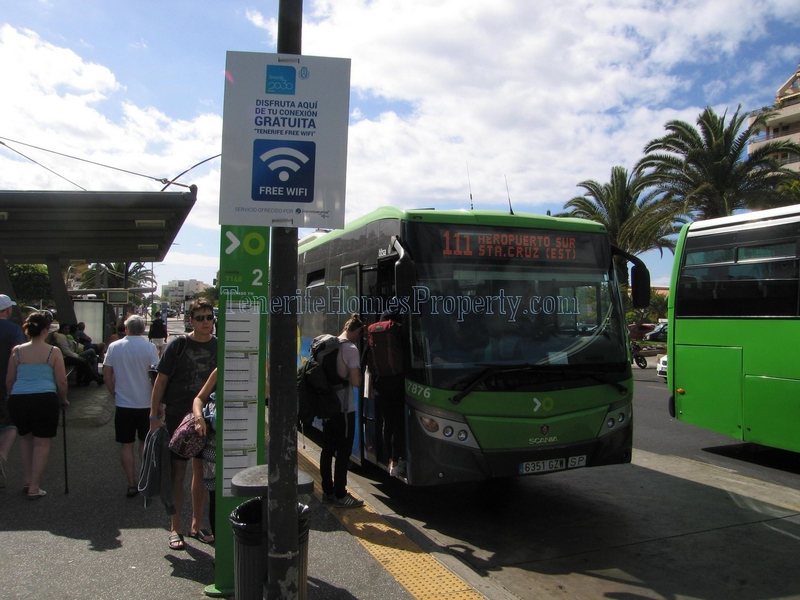 Tenerife bus timetable 2019. 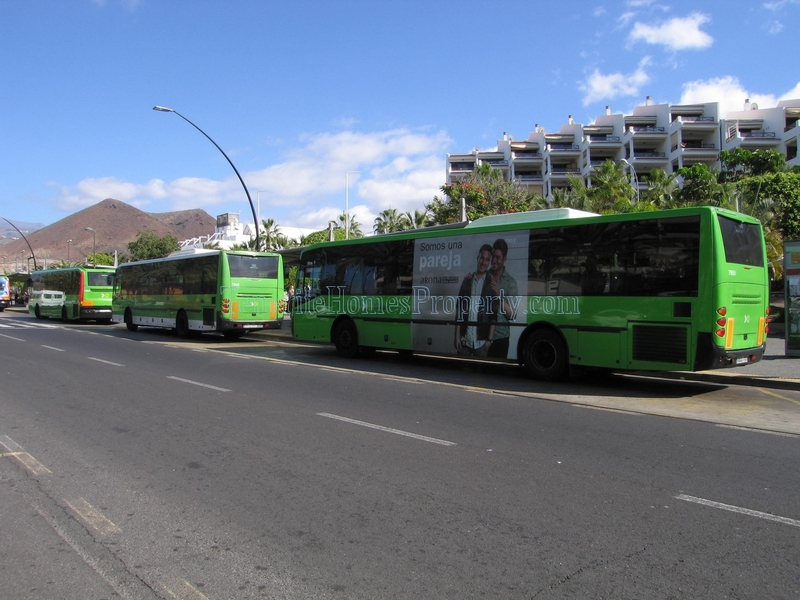 Canarian people call buses “guaguas.” The bus service on Tenerife is run by the company TITSA and covers every corner of the island. 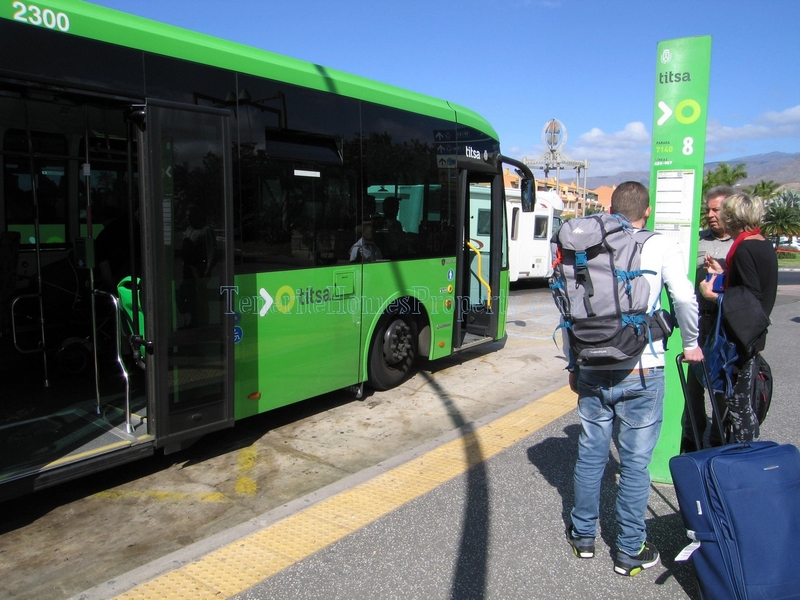 They operate a modern fleet of bright green buses. 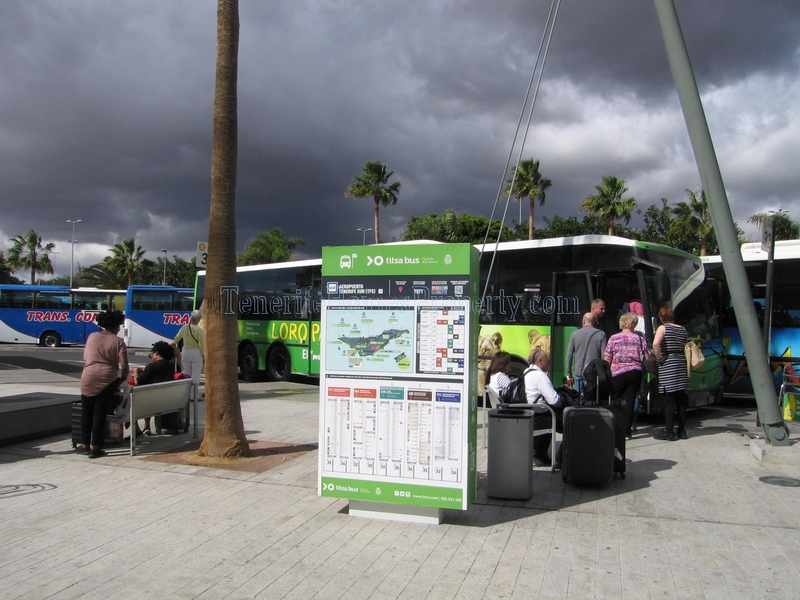 You can either pay for each individual trip or buy a “bono-bus” (bus pass) for 15 or 25 euros. These passes can be used on every route, can be shared between several people and save about 50 percent on the price of a ticket. 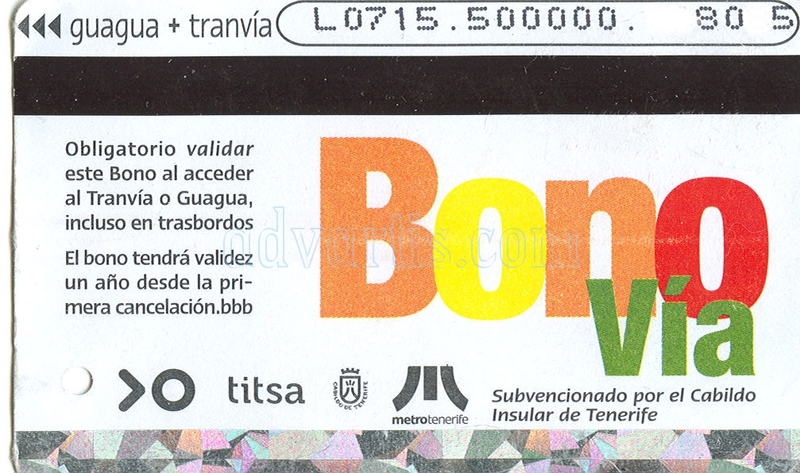 You can buy a “bono-bus” (bus pass) in any TITSA bus station (not in the bus itself). 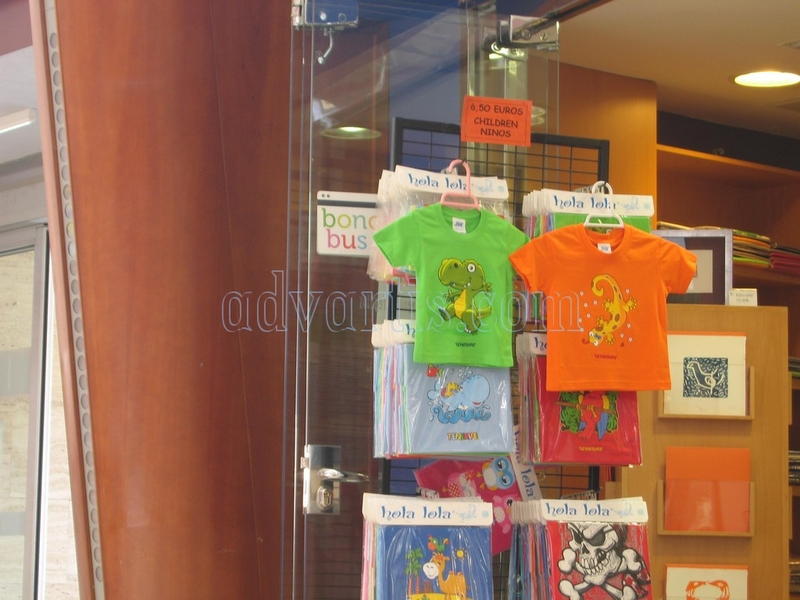 They are also sold in many newsagents or other shops showing a TITSA sticker. If you don’t have enough credit on your bus pass for the last trip, you can pay the difference in cash but not with another pass. What is a Bono-Bus? This is a previous paid bus card. The money will be count down from your card in each travel you make. 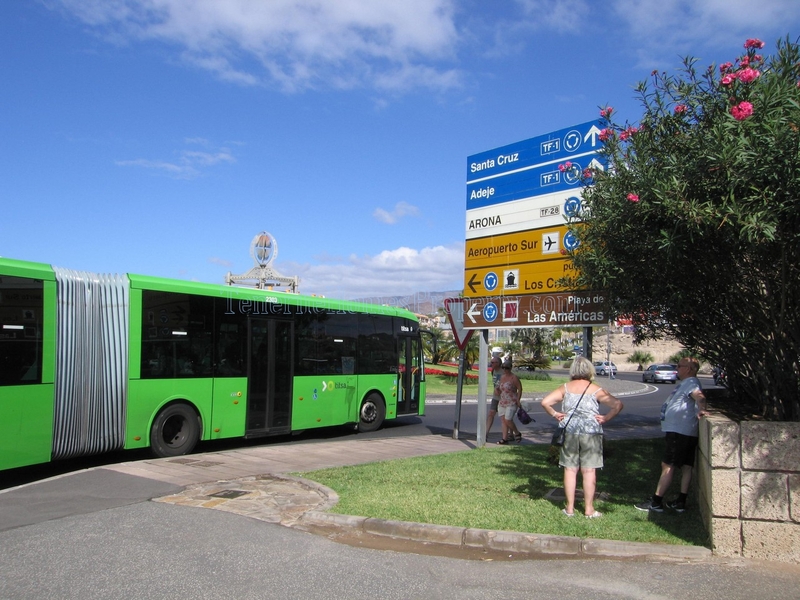 You can use this Bono-Bus in all the green buses around the island. 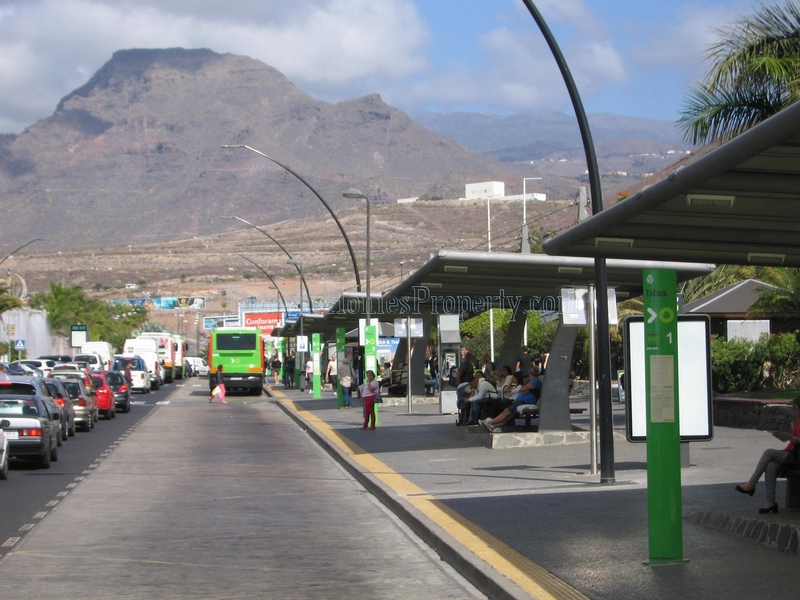 The Bono-Vía is valid on all regular TITSA buses (except buses to TEIDE) and routes and on the tram Santa Cruz – La Laguna, providing a discount. 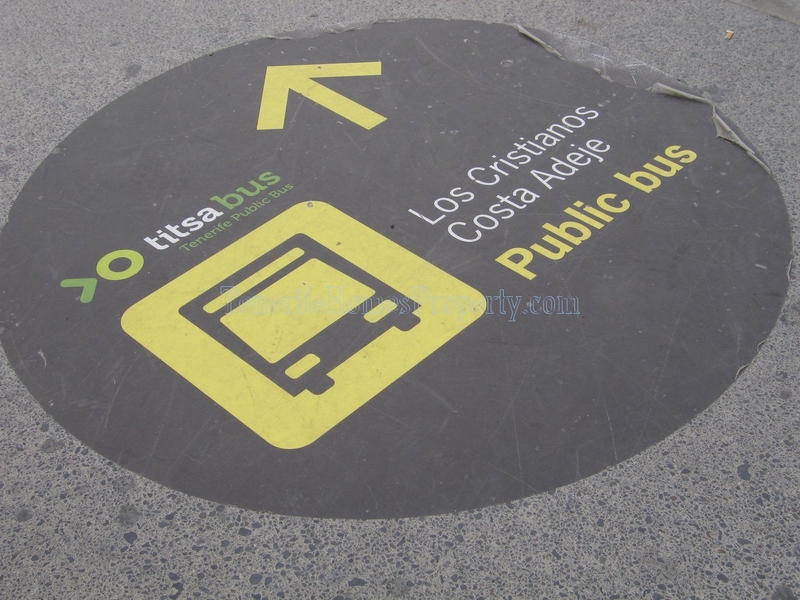 They cost 15 or 25 Euros and can be bought in TITSA bus stations. Valid for 1 year. How long does it valid? Until the amount of money in your car is finished. After one year, this Bono-Bus is not valid. How much does it cost? 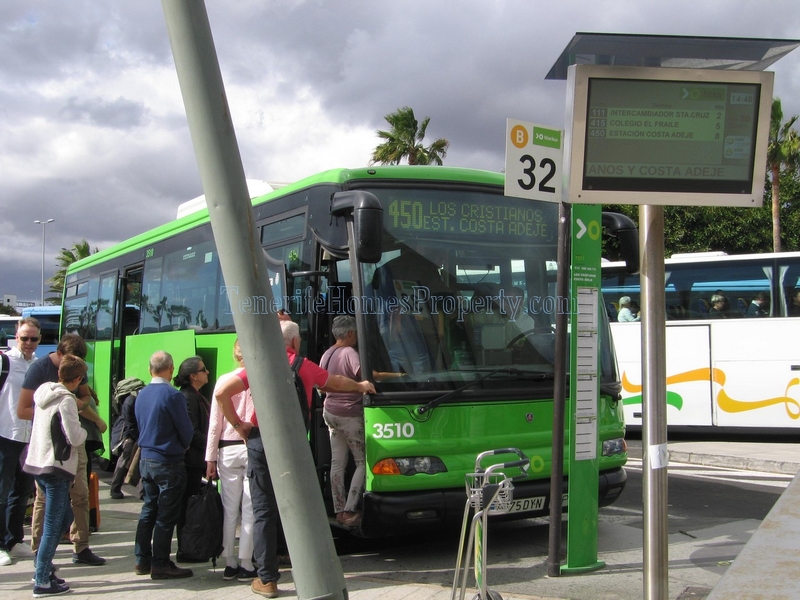 Bono Bus is a prepaid travel card (€ 15 and € 25), safe and profitable. 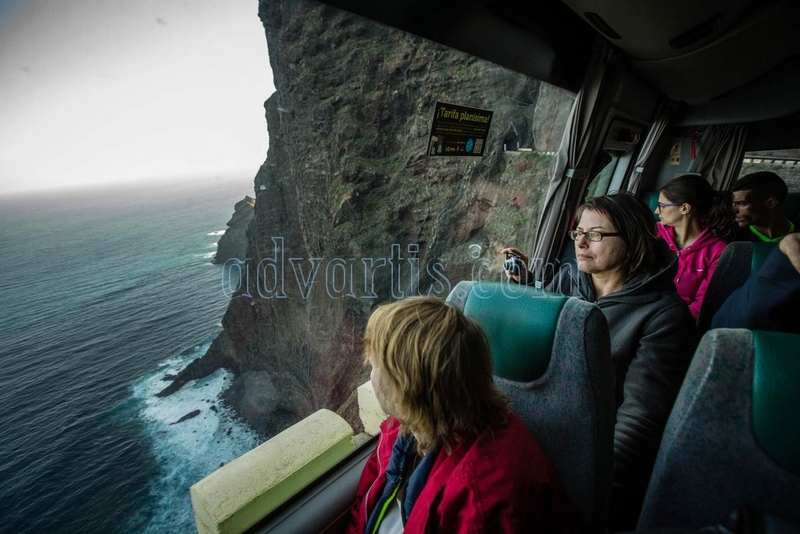 You can use it for travel all around Tenerife on public buses (except Teide lines). Can the Bono-Bus be used for two or more people? Yes. How does it work? There is a special green device inside of the bus. You only have to put in the card and say the bus driver where you want to go. The bus driver will do the rest. Where can you buy the Bono-Bus? 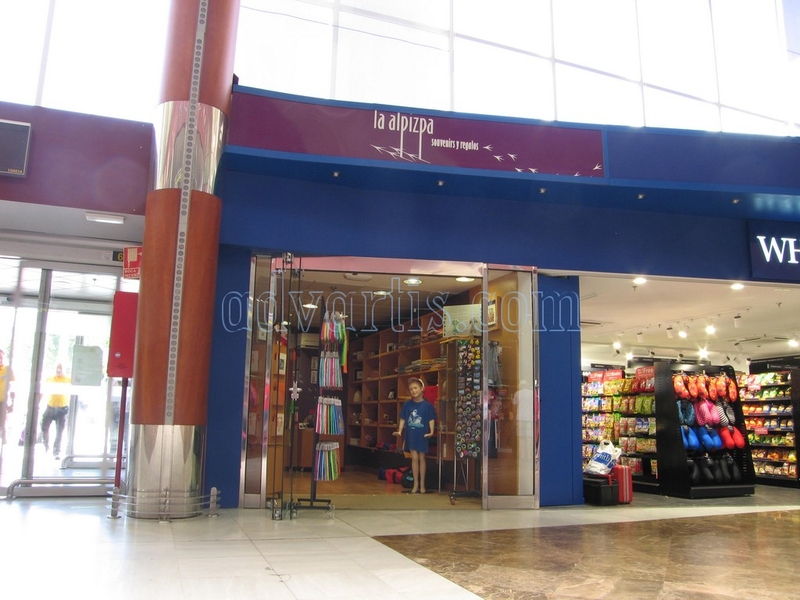 You can buy it at Artenerife in Plaza de Troya, Bus Station and Bazar New Sun. Can you pay with cash if the credit is not enough in your Bono-Bus? Yes. 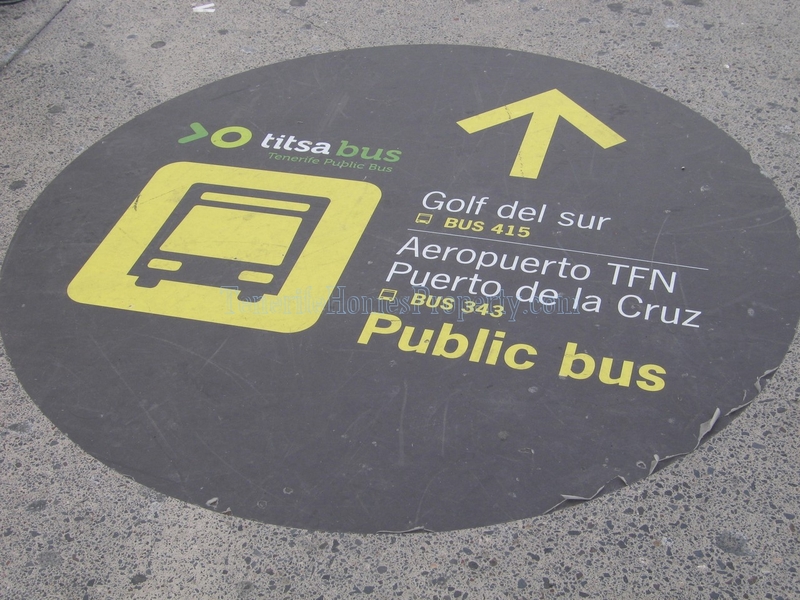 You can reach many beaches in Tenerife by TITSA bus, comfortably and avoiding parking issues. Cristianos – Américas: 110, 111, 418, 447, 467, 470, 473, 477, 483. 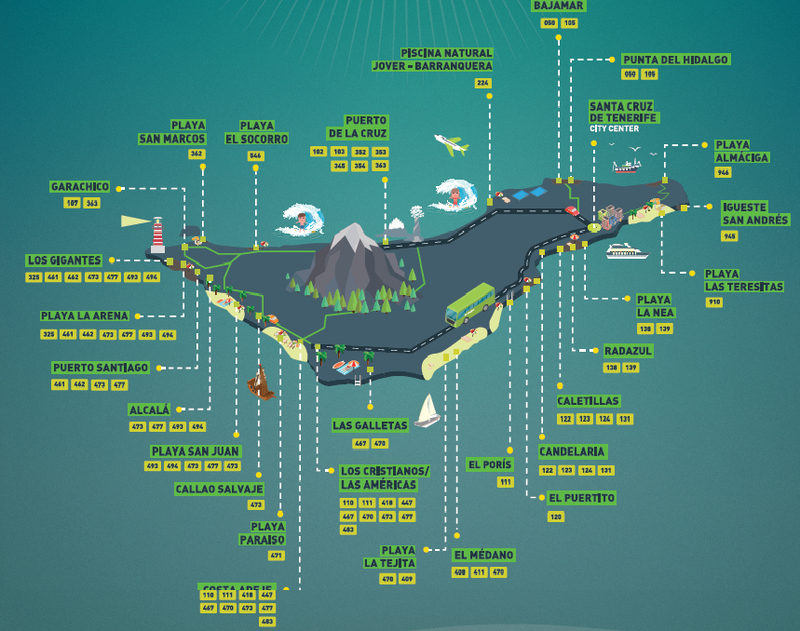 Playa la Arena – Gigantes: 352, 461, 462, 473, 477, 493, 494. 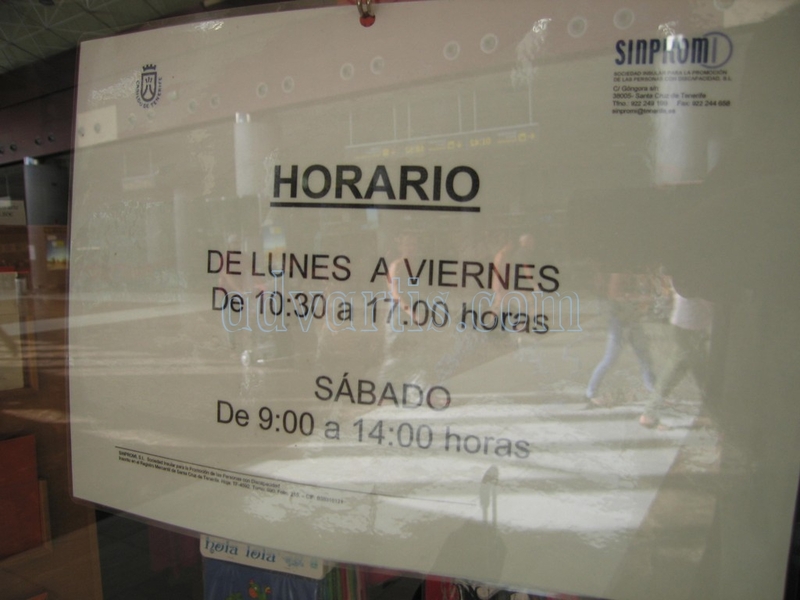 Bajamar – Punta del Hidalgo: 050, 105. 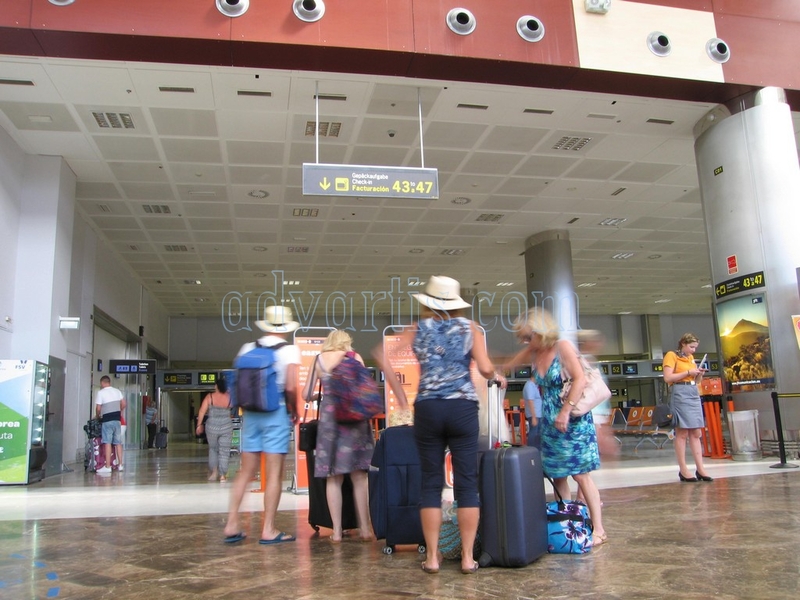 Caletillas – Candelaria: 122, 123, 124, 131. 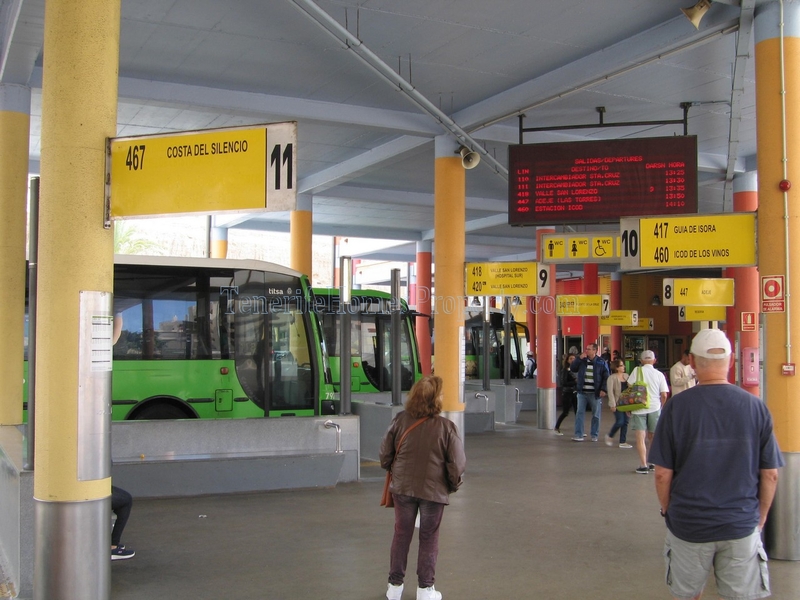 SINGLE TICKET: with price depending on the route. ROUND-TRIP TICKET on the same day: with 10% off single ticket price,valid for distances greater thanequal to 21 kms. 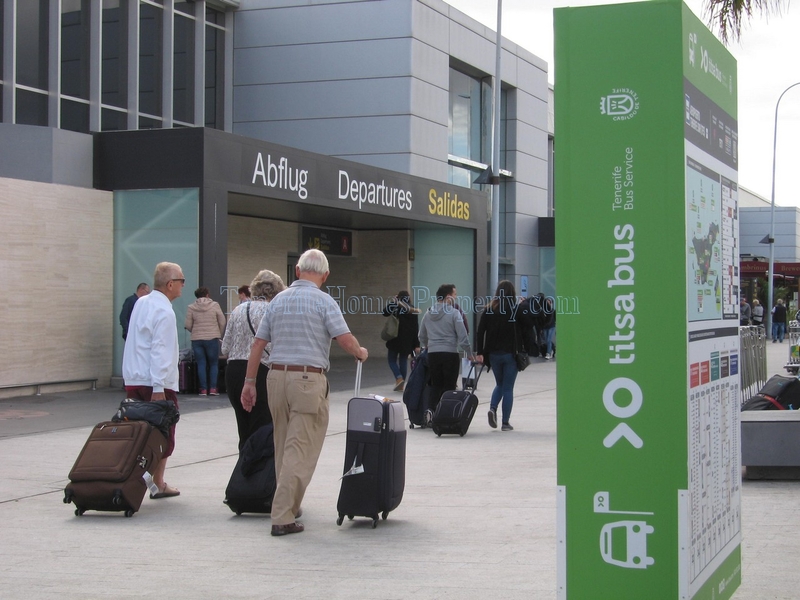 €15/€30 travel cards: For use on all bus services (urbaninterurban). Valid for the tram. Can be used by several users. You can change buses. 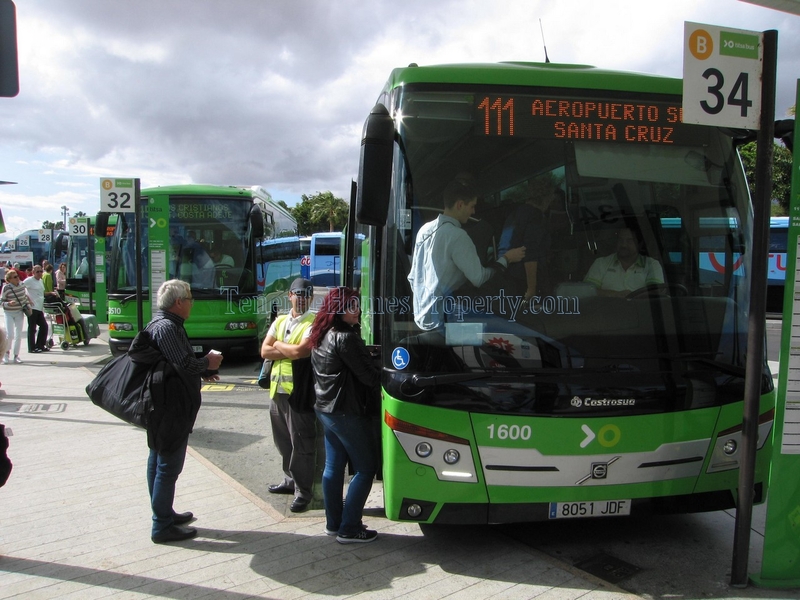 €48 monthly travel card: Exclusive use on bus services in the metropolitan area (Santa Cruz de Tenerife, La Laguna, El RosarioTegueste). Valid for the tram. Printed for exclusive use as a MONTHLY TRAVEL CARD (orange). 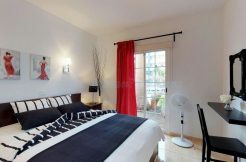 Users must add their Identity Card Number to the card in the section provided for that purpose. 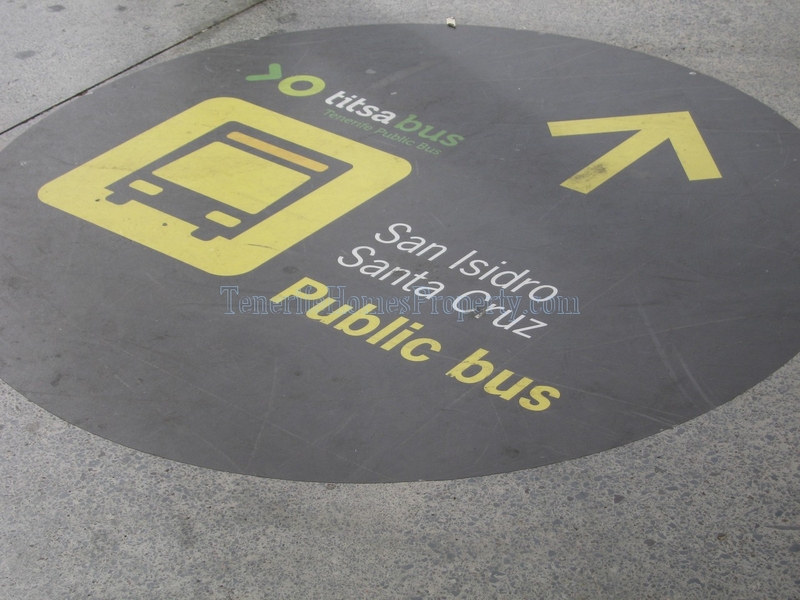 The Bono-Vía is valid on all regular TITSA buses and routes and on the tram Santa Cruz – La Laguna, providing a discount between 23 and 37.5 %. They cost 30 or 12 Euros and can be bought in TITSA bus stations. Valid for 1 year.